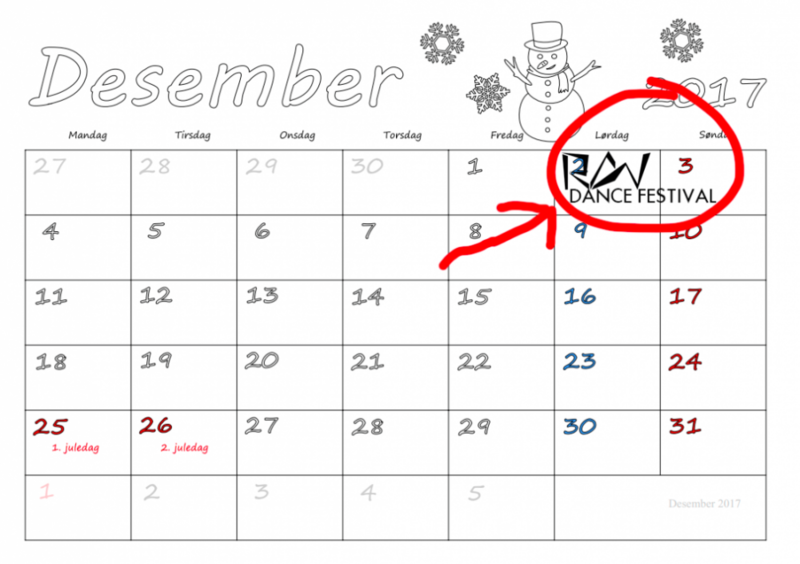 RAW Dance Festival 2017 - "Winter edition"
Welcome to RAW Dance Festival 2017 - "Winter Edition". 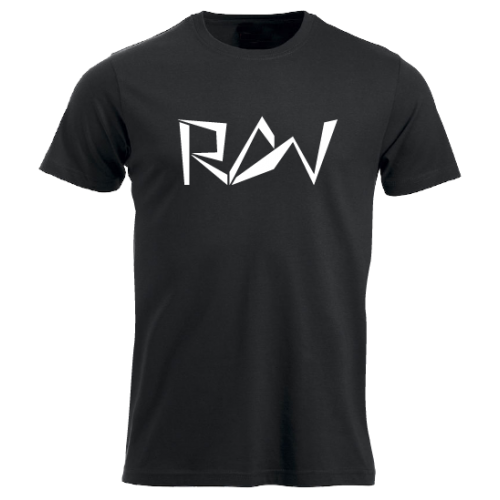 With good vibes and many activities, both for dancers, music lovers, students at RAW, friends and family. The visitors Taro Vestøl Cooper, DJ Stew and Reggie Got Beats, will guide us through the event with rhythms, rhymes and music. In addition, you will meet Marikken, Sánchez, The R, Ama & Mimmi these days. These are five amazing street dancers that we certainly recommend to see, meet and learn from! If you haven't heard of any of them, we got you covered, info TBA! 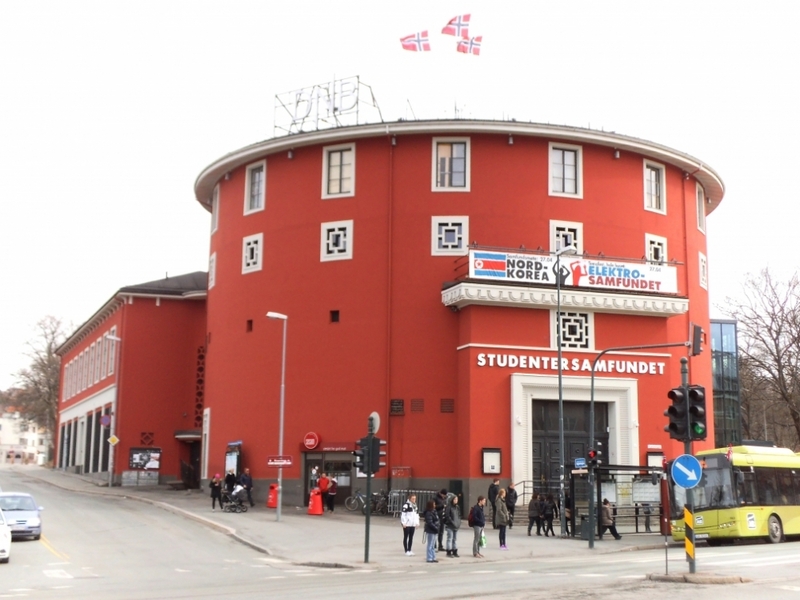 2nd and 3rd of December @ Studentersamfundet i Trondhjem. 15:00 - Open house: DJ playing, open worshops, sale of baguettes and drinks, etc. 15:00 - Open house: DJ player, open worshops, sale of baguettes and drinks, etc. The actual student performance this time will last about twice as long as before, but there will be multiple breaks and activites. We want a shorter distance between dancers and audience, just like on a real street dance event. Therefore, the dancers vill perform their dance shows down on the parquet in the round stage. The audience will sit all the way 360 degrees around the dance floor. It's the first time for all our choreographers to choreograph a dance show like this, so this has become a great challenge for us and it will be exciting to see how each group has solved this challenge. It is the same groups and same student show on saturday as on sunday. The general rehersal starts at 15:00 on friday. The battles are open to all. By attending the battle you get free entrance at the battle, mini-workshops and for those over 18 years, to the club night.